At ALCOLOCK, we’re dedicated professionals who are passionate about developing and offering the best products and services possible. We’re not content with offering a single device or reselling an existing product line. Instead, we’re entirely committed to exploring every part of our industry and having control over the entire product development process. That way, we know exactly what our products can do and can ensure their quality is up to our standards. Over the years, we’ve established a reputation for being experts in our field. We’ve stayed at the top of the industry by developing a wide range of high-quality products that span the entire gamut, from lab equipment to devices that aid program facilitators to the breathalyzers and products the consumer uses throughout their program. The ALCOLOCK V3 is one of the quality products we offer to help make the road to license reinstatement and independence as easy as possible. 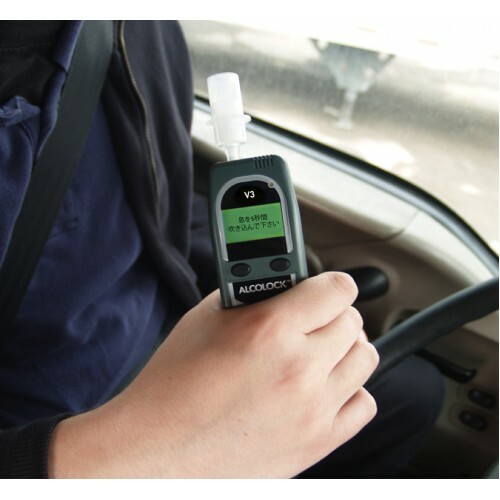 ALCOLOCK V3 is an in-vehicle ignition interlock device that can be used for personal or commercial purposes. For commercial drivers whose programs require them to use an IID, the ALCOLOCK V3 is a great choice. It’s engineered to withstand high vibrations and extreme temperatures and can handle dirty, dusty, and humid environments without becoming compromised. You can use the ALCOLOCK V3 for personal vehicles, as well. Any motorized vehicle or piece of machinery can have the ALCOLOCK V3 installed. You can also participate in affordable leasing plans or rent-to-own programs. Wi-Fi connectivity is also available on the ALCOLOCK V3 model. The ALCOLOCK V3 is a popular model for our customers who are required to install an ignition interlock device in their vehicle due to court mandate. Not only is it exceptionally durable, it’s convenient and discreet and works well with your lifestyle rather than interfering with it. Here are some of the features our customers love about the ALCOLOCK V3. 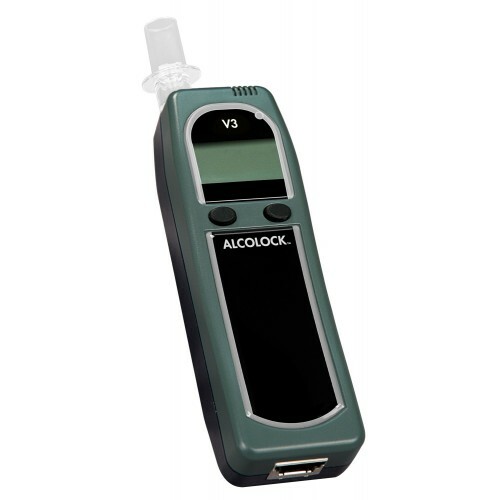 The ALCOLOCK V3 is a wonderful addition to any IID program or product lineup, but it’s only one of many devices, accessories, and other items we offer at ALCOLOCK. We’ve worked hard to create a vast range of products and services specifically designed to help you. Whether you’re a driver hoping to find ways to complete your program in the most efficient and successful way possible or a service center aiming to better assist your clients, we have something that can help you. Have a look at our shop, and do let us know if you have any questions. We’d be happy to assist you in finding the perfect product or solution to help you achieve success.